The census in Ghana is officially coordinated by Mr. Charles Amankwah (ccamankwah @ yahoo.com)of the Wildlife Division of the Forestry Commission of Ghana. The Centre for African Wetlands, directed by Prof. Yaa Ntiamoa-Baidu of the University of Ghana collaborates closely with the Commission. 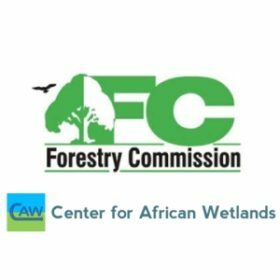 Data queries for the Centre for African Wetlands can be directed to Mr. Jones Quartey (sherver21 @ yahoo.com).